Two new flags have appeared in the Canary channel of Chrome that generate a preview image of the contents of an open tab when a user hovers over it. 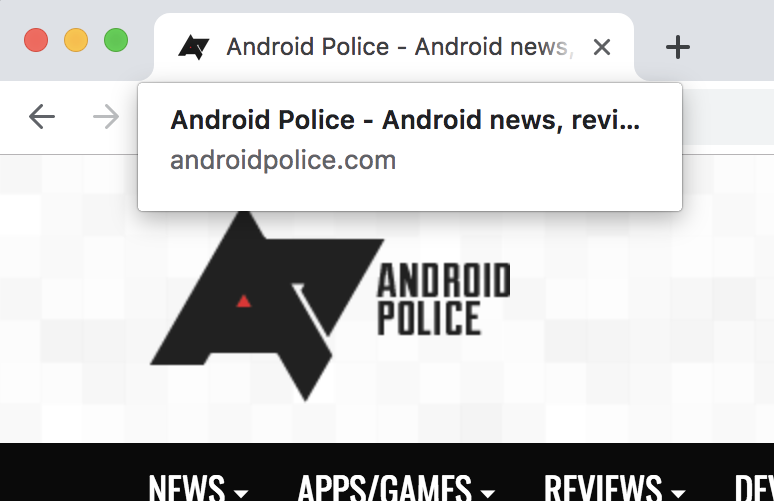 If the flag ‘Tab Hover Cards" (chrome://flags/#tab-hover-cards) is enabled, Chrome will display a popup containing the information about that tab. The second flag, "Tab Hover Card Images" (chrome://flags/#tab-hover-card-images) claims to enable a screenshot also to be displayed with the contents of that tab when you hover over it, but it doesn't seem to be working, yet. While the flags have appeared, the feature isn't fully ready yet in Chrome Canary. Even with the two flags enabled, an image isn't generated when hovering over a tab, and only an information popup is displayed. Hovering over a tab in Canary reveals a text description, but no image. Image courtesy of Windows Latest. It seems as if Google has laid the foundation for an image preview of a tab with the new flags, but it appears to be a work in progress since it is just text right now. The images will presumably begin working as the build graduates to the Chrome Stable channel, but for now, we'll have to settle for text. Nevertheless, as someone who always has a ton of tabs open, I'm glad to see a useful feature that will make tab management that little bit easier.